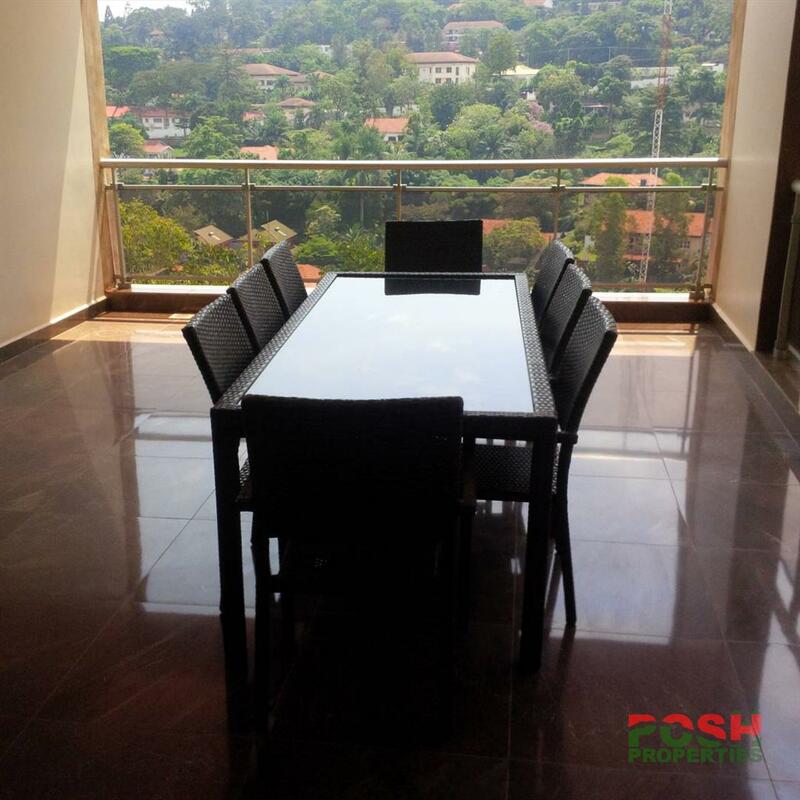 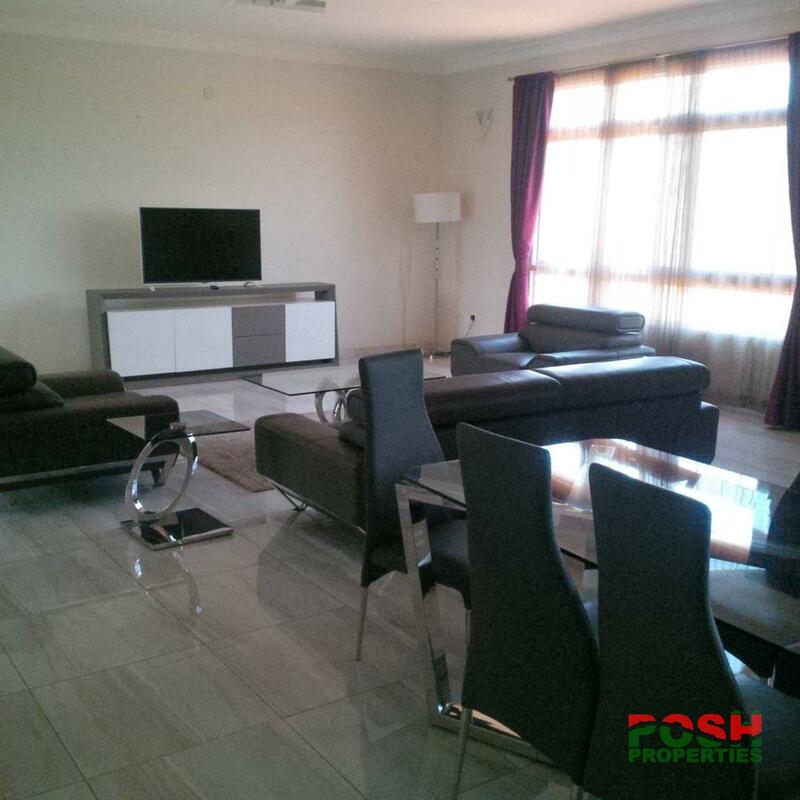 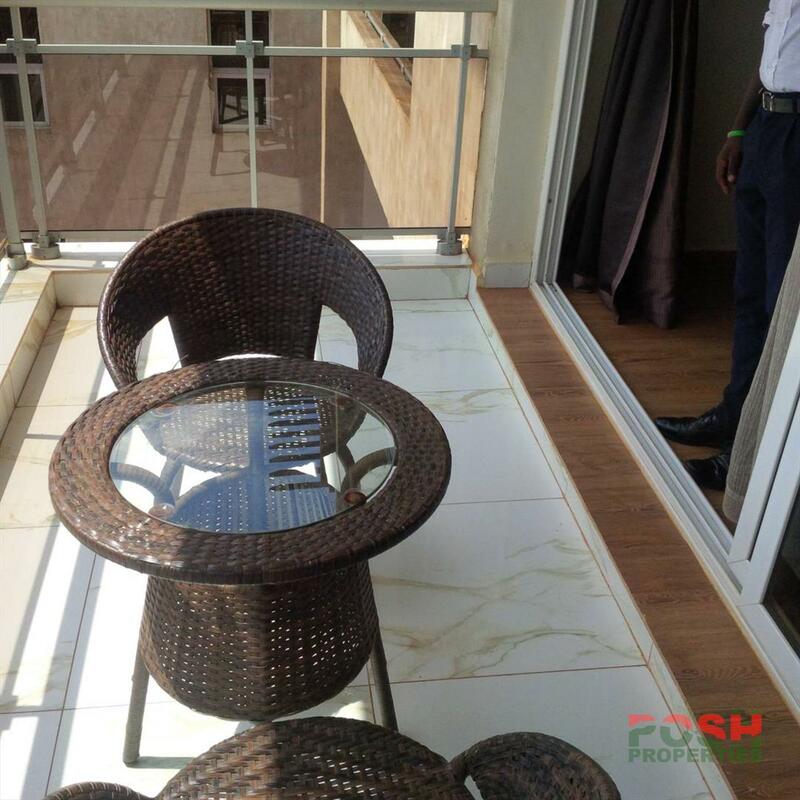 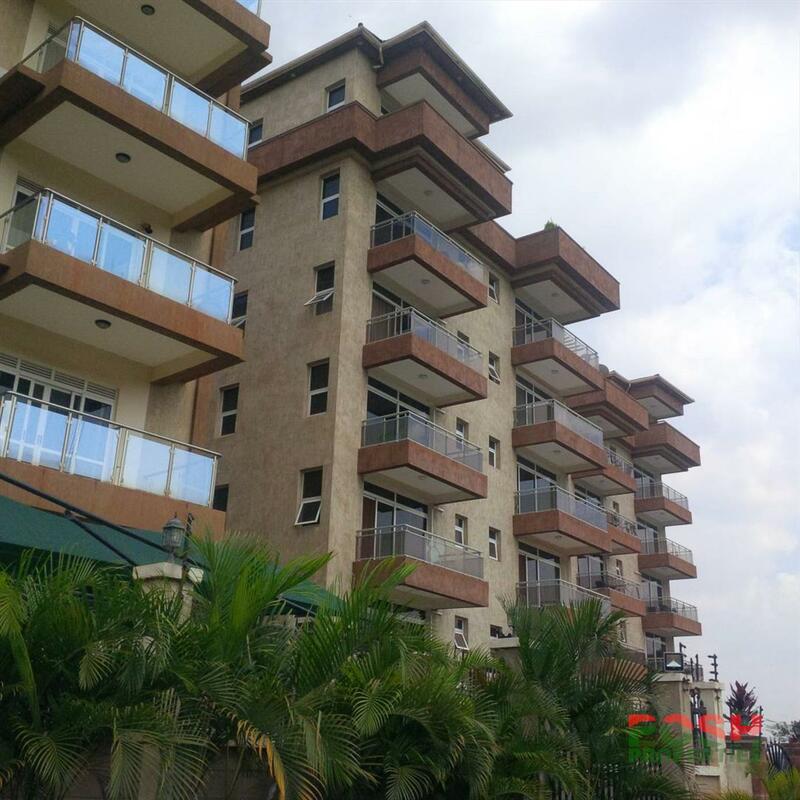 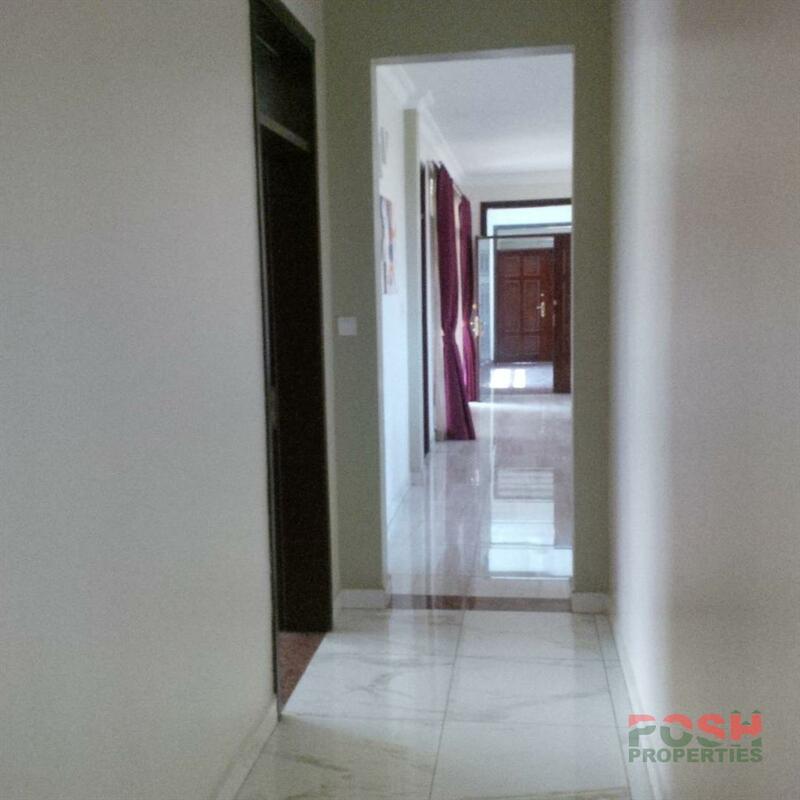 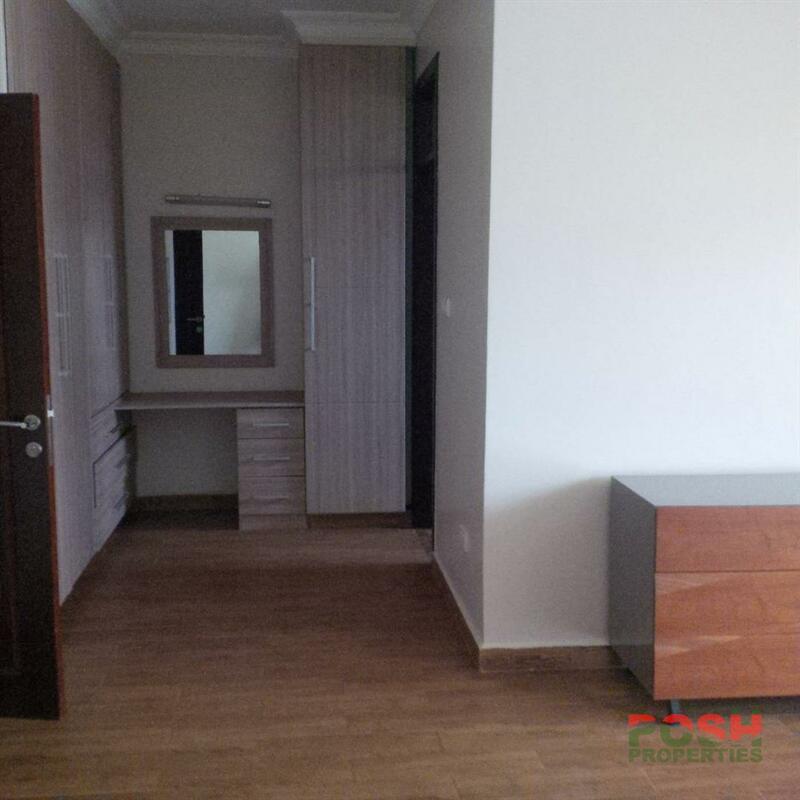 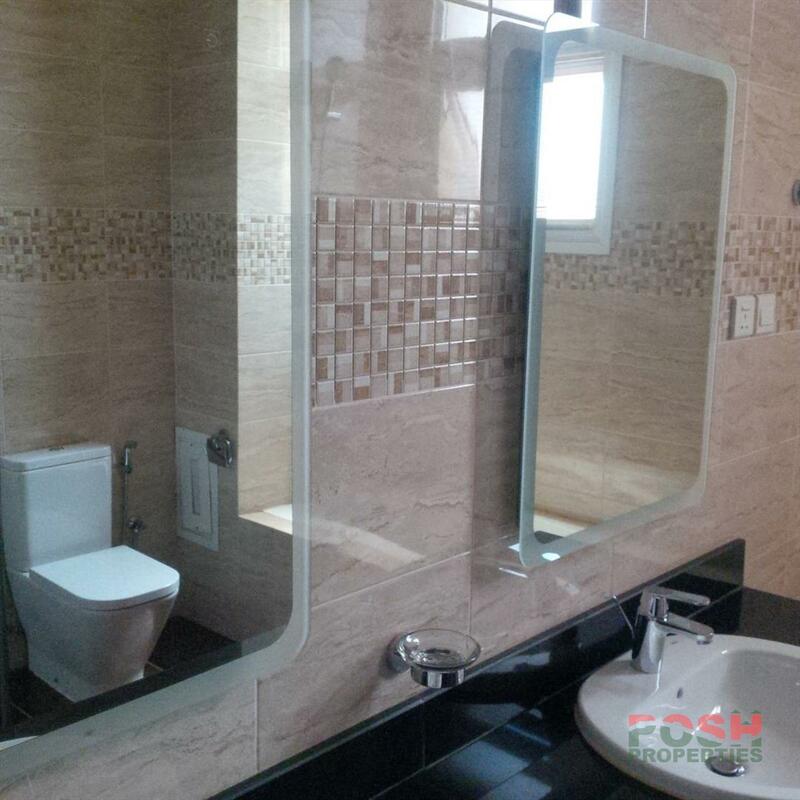 3 bedroom fully furnished apartments for rent at Kololo, it has 4 bathrooms and toilets in a well organised developed neighborhood with a living room , dining room elevator cctv camera gym swimming pool standby generator parking space for 2 cars with full services at Usd 3000 and 4 bedrooms at Usd 3500 Usd. 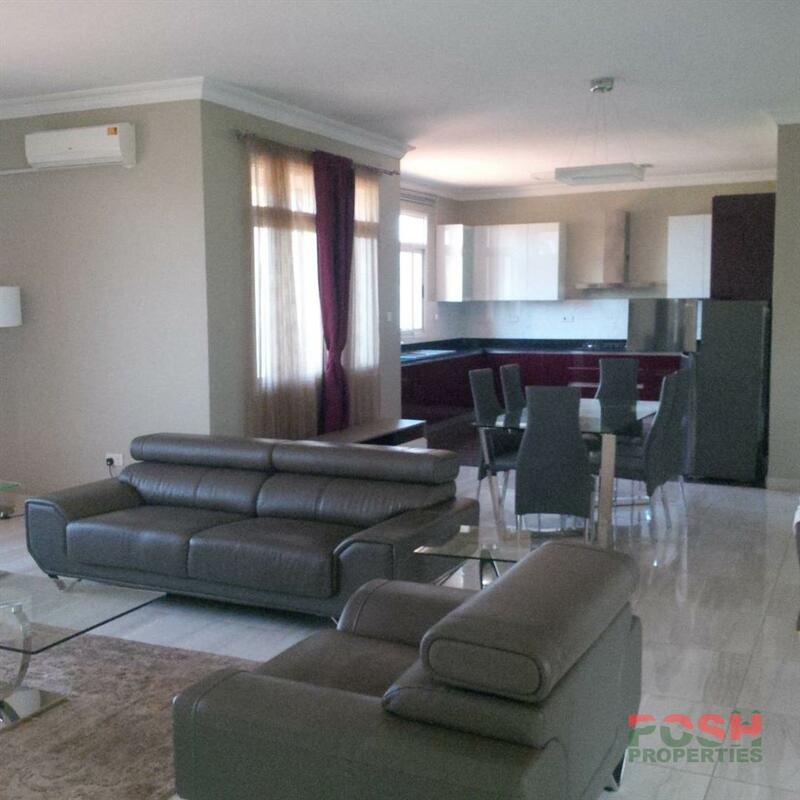 Call us on 0414662954,077475146 or 0753100355 to arrange a viewing appointment. 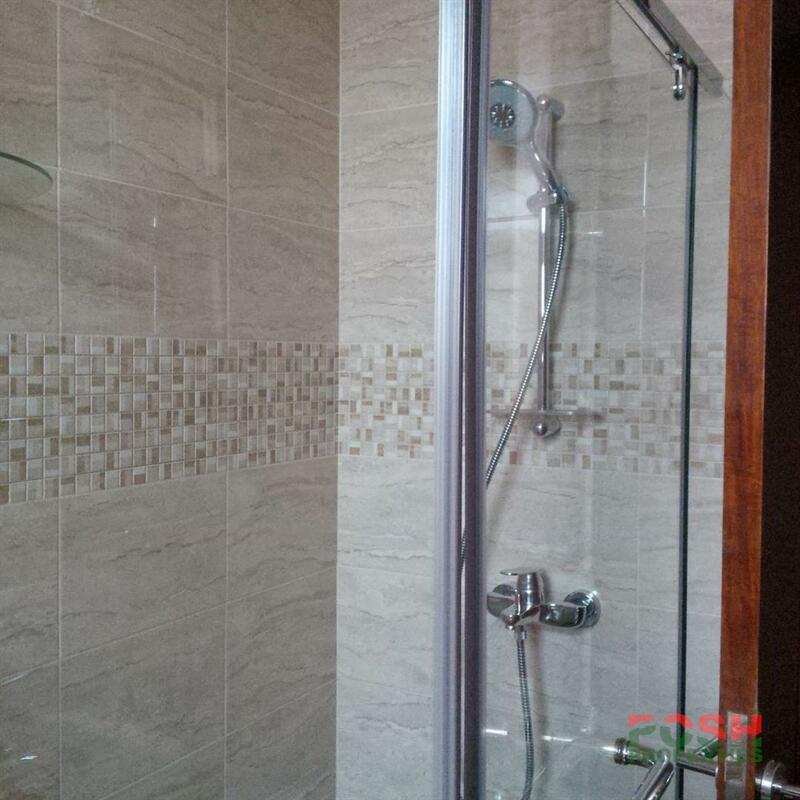 Am interested in viewing this property (with code 25881) on 4/23/2019 at 3:00pm, please confirm my appointment.